One of the more common conditions affecting the hand and wrist is carpal tunnel syndrome, which causes pain, numbness, and tingling in the hand and arm. 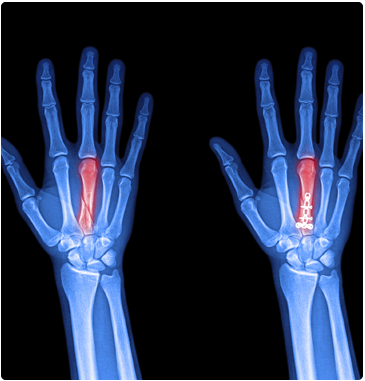 It occurs when the median nerve is compressed as it travels through the wrist, often the result of repetitive hand use or the awkward position of the hand and wrist for a prolonged period of time. To schedule an appointment, call (330) 305-0838 or use our online appointment request form.